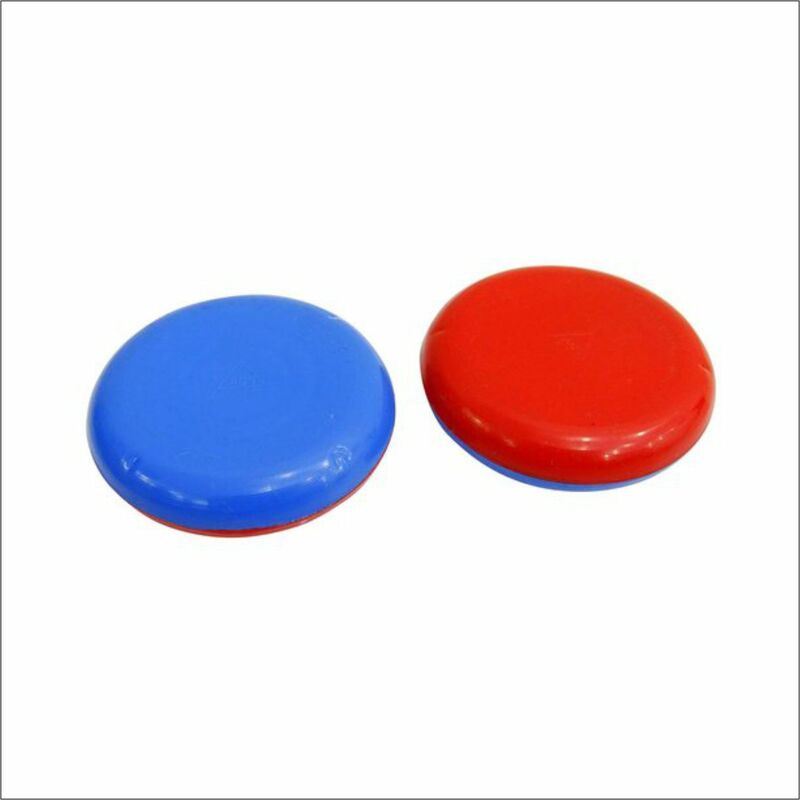 Magnet Set Low Power for Face very useful for facial therapy. Eye, ear, toothache & headache etc. Red Color indicates North Pole and Blue Color indicates South Pole.